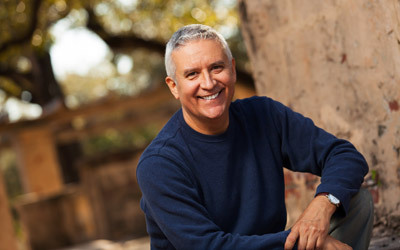 Operate a more efficient mobile service. Service more people than you ever thought possible with DragonPOS routing managing your customers. Recurring and on-demand requests are automatically organized and optimized for the quickest possible service. With uploadable smartphone manifests, customer notifications and seamless payments, you'll experience more pickups to all types of customers - single and multi-bag, in less time. Expand your mobile services to offer laundry, dry cleaning, alterations even shoe and leather care. DragonPOS is user friendly and combines all our features into one easy to use system. Service your customers more efficiently than ever, offer discounts and coupons, process payments, and create loyalty that will keep your customers coming back and spending money. With DragonPOS connect socially module, active links from your website to your social media accounts will help reach and drive more customers to you both online and to your shop. And because DragonPOS can provide you with an interactive and responsive website where customers can sign up for your services, you'll have a clear voice in today's social market place to connect and grow your business. I've been a mobile operator for 3 years now - the biggest gap in my operation was the ability to manage my customers and capture new ones. Now, with DragonPOS, new customers can sign up on any computer, tablet or smart phone, and are brought together into one unified system, along with my existing customers. Since all orders and payments are viewable online, I don't have to leave paper receipts and can service all types of accounts, from single family homes to entire apartment and office complexes quickly and efficiently. 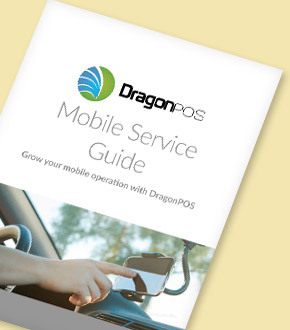 Download our mobile service guide to see how DragonPOS can grow your business.